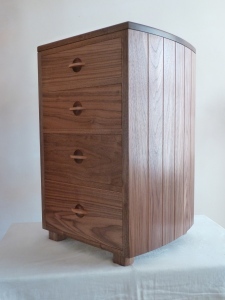 Current project underway is a very special cabinet with Art Deco styling. 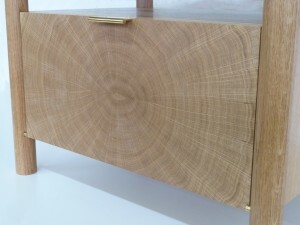 Just completed is this drawer front panel, showing beautifully figured maple veneer, with black detail. The detail has been cut into black panelling beneath the veneer, providing not only an attractively shaped and coloured pattern, but also interesting texture on the flat panel. First day of Handmade at Kew today, where I have a stand selling my latest addition to the Cantilever Collection – All Angles! lamps. Featured in the picture above and to be added to the portfolio pages soon! Handmade at Kew is a fantastic contemporary craft event at Kew Gardens, from 12th to 15th October opens from 10am to 6pm each day. Delivered my new Extending Dining Table to Cheltenham earlier this week and the Celebration of Craftsmanship and Design exhibition is now open! Starts today and will end on Monday 28th August, open 10am to 4pm daily. At Thirlestaine Long Gallery, Bath Road, Cheltenham, GL53 7LD. 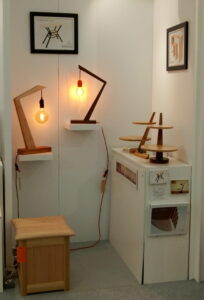 Loads of exciting designer/maker furniture on show and for sale – some amazing pieces from all around the country. See www.celebrationofcraftsmanship.com for more information. 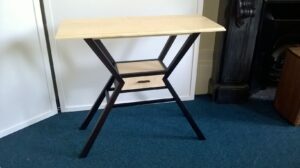 Delivered my latest piece, a Slimline Elm Desk with stool, to Craft Central in Clerkenwell (31-35 St John’s Square, London, EC1M 4DS). The ‘CCD Selection’ event begins tomorrow, 16th May until 20th May and is open every day between 12 noon and 7pm. This event offers a sneak peak of 22 designer-makers from the Celebration of Craftsmanship and Design (CCD) exhibition in Cheltenham in August. 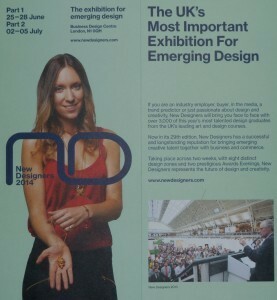 It is a selling exhibition of bespoke furniture, with selected work from other disciplines such as jewellery and glass. Further information available at http://www.celebrationofcraftsmanship.com/ccd_selection.aspx. Meet the Maker day is Tuesday 16th, from 3pm to 7pm. Come on over and take a look at all the lovely pieces on display! 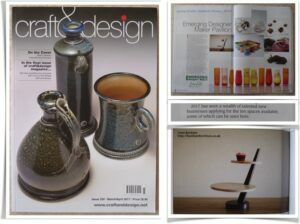 The March/April Issue of Craft & Design Magazine is the final printed issue of this excellent magazine and I am thrilled to have my Cantilever Cake Stand mentioned in it as one of the Emerging Designer talents. The future for the magazine will be Craft&Design online, to be launched later this year – keep an eye out for it! This bespoke Olive Ash Mantle Shelf was made for a client who had a new wood burning stove installed and wanted to replace the original fire surround. With bespoke shaping of the top and detail on the underneath panel, as specified by the client, the new mantle shelf has provided an attractive addition to their living room. Irene Banham Furniture now has a Facebook Page! 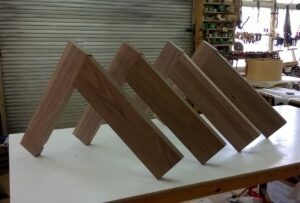 Informal and more regular updates from the workshop and other furniture news will be posted on the Facebook page. Check out my Facebook Page – and don’t forget to like it!! Preview night tonight, for the Celebration of Craftsmanship and Design 2016, held in Cheltenham Ladies College. 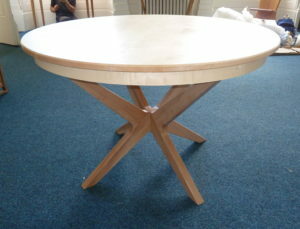 I’ve taken along a newly created Sycamore and Bog Oak Table and am hoping it goes down well. The New Forest and Hampshire County Show opens today for three days, last day is the 28th July. 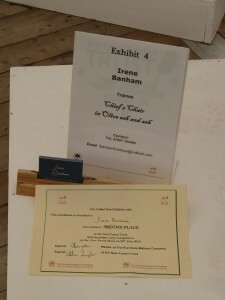 The New Forest Trust stages an inspiring Fine Crafted Wood Exhibition each year in The Pavilion at the show and this year I have four of my pieces on display. The Tree Revealed Television Table, Contemporary Whatnot, Cushion on a Crate and Cantilever Cake Stand. The Future of the New Forest is more certain and sustainable if its timber continues to be used to make useful things, because this ensures resources return to the Forest to pay for its conservation. Professionals are invited to exhibit pieces that demonstrate their styles, design and craftsmanship, while those in training are invited to demonstrate their skills by participating in the competition judged by three professionals. 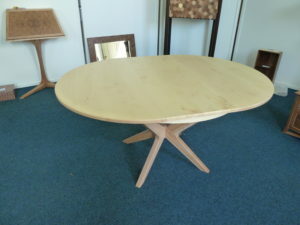 All the pieces of furniture on show can be offered for sale. 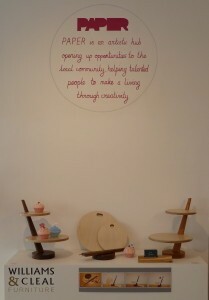 The public, adults and children, are also invited to vote for their favorite piece of furniture on display. All this can be seen in the beautiful Pavilion at the Show – a fine piece of wood craftsmanship in itself – and a beautiful place to unwind and browse the inspiring pieces. Head on over to see the display and I will be there all day on Thursday 28th July if you would like to talk to me about any of the pieces. Exciting news! – I will be exhibiting in CCD SELECTION @ London Craft Week from 3rd to 7th May 2016. This event is a sneak peak of 21 designer-makers, selected from the Celebration of Craftsmanship and Design (CCD) Cheltenham 2016 exhibitors, which will be on display at Craft Central, Clerkenwell as part of London Craft Week. The display will be open to the public from 12 noon – 7pm daily with a ‘Meet the Maker’ day on Tuesday 3rd May when all of the exhibitors (including me!) will be present to discuss their work. Craft Central Gallery is located at: 33-35 St John’s Square, London, EC1M 4DS. 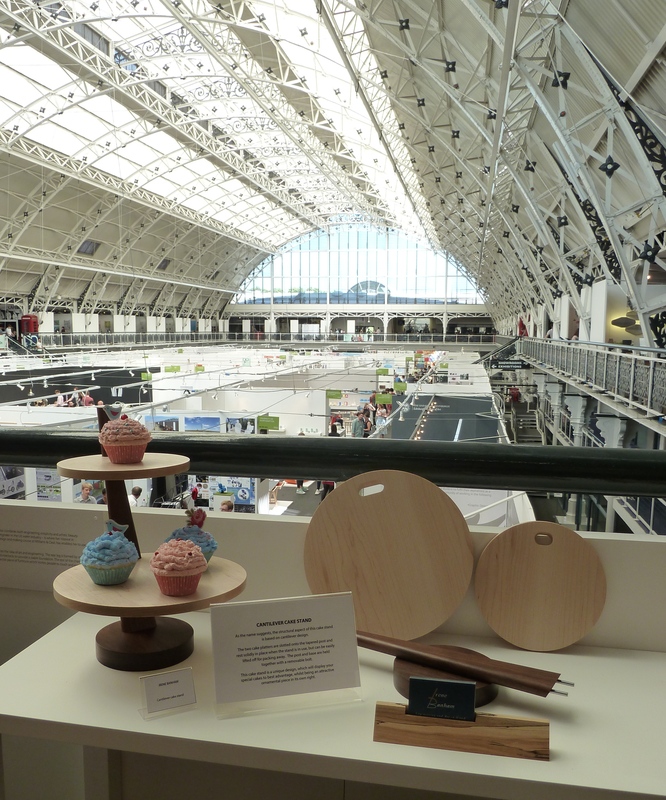 Why not spend a whole day in London at some of the many London Craft Week events and make sure you include the CCD SELECTION exhibition in your itinerary. My previous new creation, which was on view at the Chiltern’s Craft And Design Show in August this year, completely missed the News items. 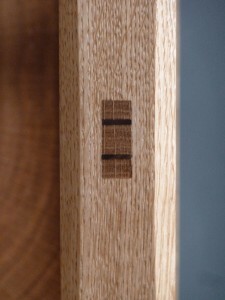 So that it is not left out, here are a couple of pictures of the English Oak ‘Whatnot’. For those unfamiliar with the term, a ‘Whatnot’ is a rather old fashioned name used to describe an item of furniture popular in the 18th century. A Whatnot can be defined as ‘a piece of furniture consisting of an open stand with shelves one above another, for keeping or displaying various objects, such as ornaments, curiosities, books, etc’. That is exactly what I have made, so it is called a ‘Whatnot’, although to be honest, I discovered the name after I’d made my piece and was looking for a better title for it than simply ‘display unit’. 18th century whatnots were generally made with slimmer, turned legs and had a lighter style compared to the one I have made, so strictly speaking it should be called a ‘Contemporary Whatnot’. This piece makes use of solid English Oak for the legs and side rails with end grain Oak veneer for the statement back panels. 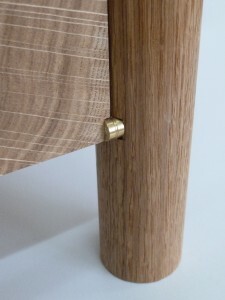 The side rails are joined to the front legs with through wedged tenons, utilising walnut for the wedges, to make a nice contrast to the Oak tenon. This can be used to display anything which you would like to show off be they ornaments, useful objects, or those lovely large books which deserve a nice home. 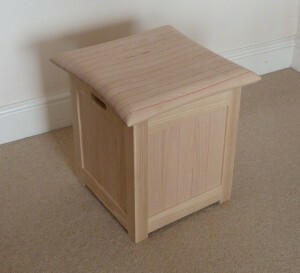 A sneak preview of my latest creation ‘Cushion on a Crate’. 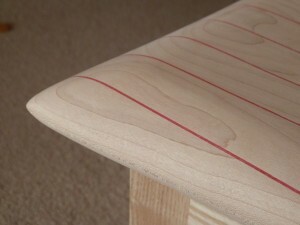 This is made of alternating strips of maple wood and red coloured veneer, to provide the pin stripe effect. 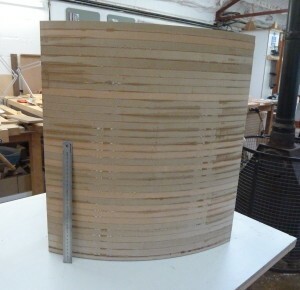 The same method is used to produce a complementary effect on the side panels of the ‘crate’. The cushion top has been hand shaped to create a piece of furniture which is comfortable to sit on, as well as providing useful storage and an attractive talking point for any room. It is not completely finished yet, but will be on show at the Made in Bristol Gift Fair at Colston Hall on Sunday 13th December 2015, 10am-4pm. Please visit me there, entry is free! It’s showtime again! I will be exhibiting at the ICHF Chilterns Craft and Design Show, at Stonor Park, near Henley-on-Thames, 28th – 31st August. 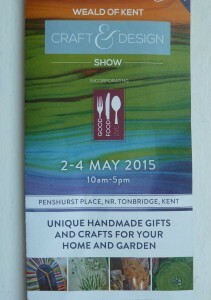 Come along and see some of my pieces and have a good day out browsing all the other lovely things on show as well. This coming week, from Tuesday 23rd – Monday 29th June, I will be exhibiting some of my pieces at the PAPER Arts gallery in the central of Bristol. This is the second week of a two-week exhibition – the first week included pieces from Charles Byron, Maria Gomez and Lauren Goodman, all former students of the Williams and Cleal furniture school. The second week will display pieces from Lauren Goodman and myself. The exhibition is called ‘The Art of Making’ and highlights the art of craftsmanship in the design and making of fine furniture. To see some of my pieces in real life, come on down to the PAPER Arts gallery, 51-53 Merchant St, Broadmead, Bristol BS1 3EE, open from 10am to 6pm Mon-Sat and 11am – 5pm on Sunday. 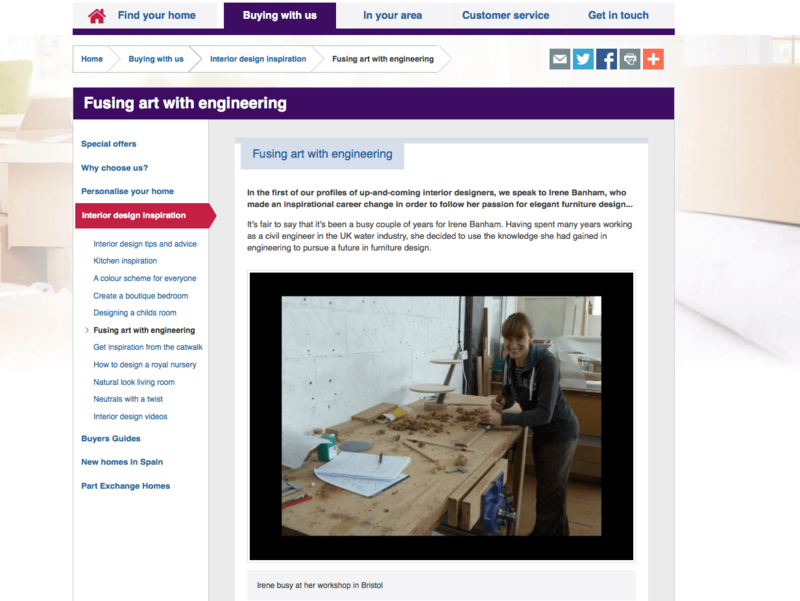 For customers and visitors to their website, Taylor-Wimpey provide information on interior design and inspiration for making your house into the home you aspire to. For their profiles of up-and-coming interior designers, they have chosen to profile my work as a furniture designer/maker. 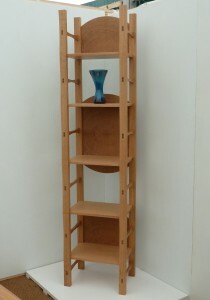 Exciting for me, as this increases my exposure to those who may like to furnish their new homes with some of my pieces. 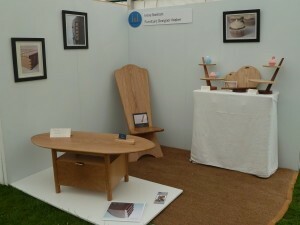 Just back from the Weald of Kent Craft and Design Show in the grounds of Penshurst Place, 2-4th May. My stand was located in the Graduate Marquee, an area which is dedicated to showing the work of new Designer/Makers in the formative years of their careers. I was delighted to be selected by the “Informed Design” group, to show my work in this marquee, amongst other great designer/makers from a variety of disciplines. We had a successful show and a large number of visitors on all three days, who were very complimentary about the pieces on show. My latest project, ‘The Tree Revealed” Televison Table, was finished in time for the show and had its first public airing. 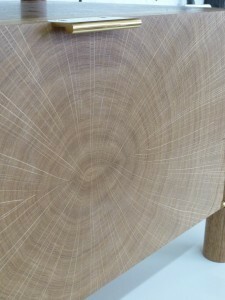 It went down very well and many people loved the look of the end grain oak on the cabinet door, making it look like a slice through a tree trunk. 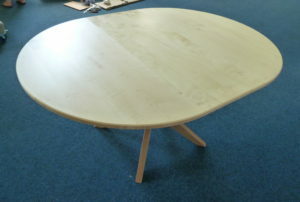 See Portfolio page for more pictures of the TV Table. 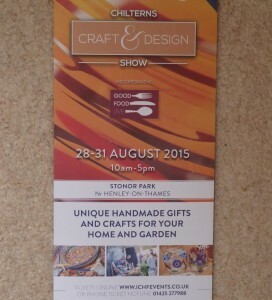 My next show will be the Chilterns Craft and Design Show at Stonor Park, Henley-on-thames, 28th-31st august. Hopefully I will have something new to exhibit at the next event too – come and see me there! My latest project, “The Tree Revealed” Television Table, is now complete! 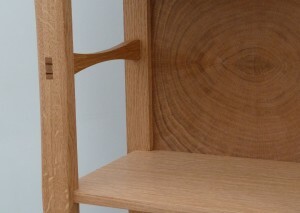 It is made of English Oak with end grain oak veneer on the face of the drop-down door. Inside the cabinet is space for items associated with TV watching (Sky Box, DVD player etc). There is an open back to the cabinet to allow cables to pass through without hindrance. 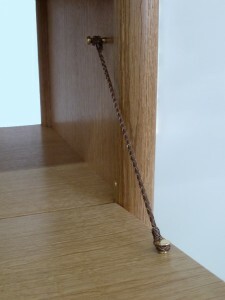 Brass hinges and a brass cabinet pull, with brass and leather stays, complete the piece. Further pictures can be found on the Portfolio page. 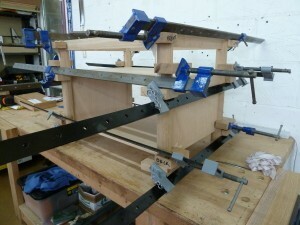 First ‘Proper’ glue-up in the new workshop! Two halves of the television table top. 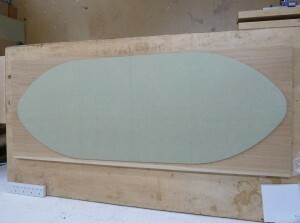 Template of the proposed shape of the table top. 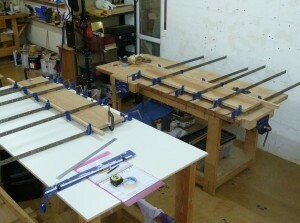 Final glue-up of the table base. Quite fiddly but successful in the end. 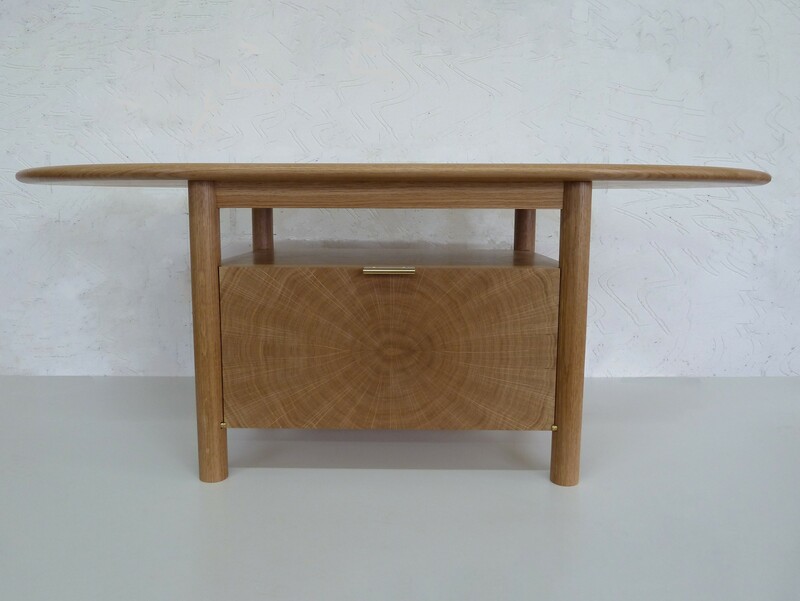 Its been a while since the last news item, but that’s because I’ve been very busy getting settled in at the new workshop and creating my latest project, a television table in English Oak. 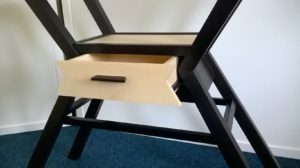 The table will have an elliptical shaped top and underneath the table top, an enclosed area in which to put the boxes and other gadgets associated with TV watching. 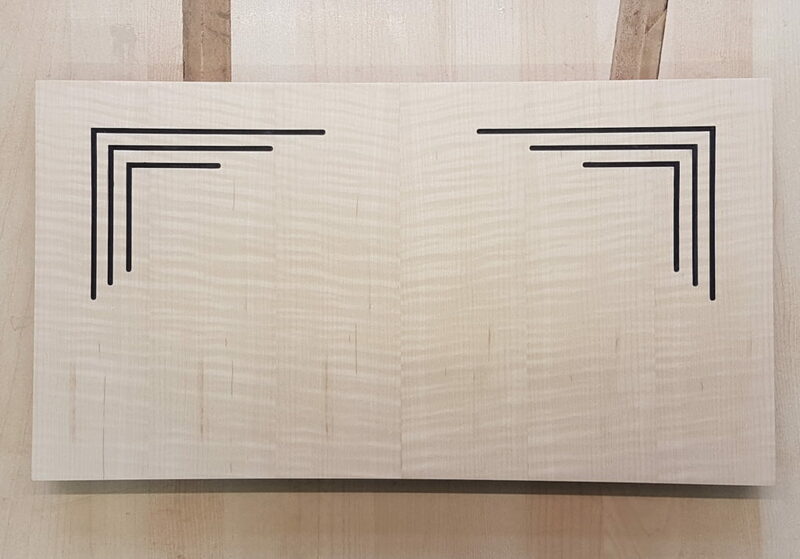 The front door of the enclosure will be veneered in end grain oak, which provides a beautiful pattern across the face of the door. All will be revealed when it is completed! In the meantime, above are some ‘in-progress’ photographs. Just before Christmas (2014) my allotted time in Williams and Cleal workshops came to an end and it was time to move on, to a place of my own. 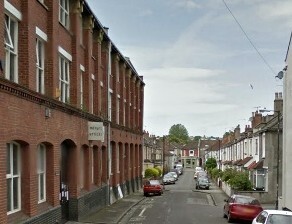 I have now moved into new workshop premises in the Easton area of Bristol. A busy and colourful part of the city with plenty of local shops, houses and businesses. 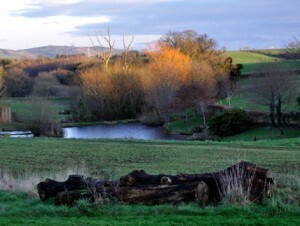 A far cry from the previous workshop in the Somerset countryside, with pheasants outside the window and cows in the field. However, it is much nearer my home (major plus point), there are places nearby to buy any kind of snack you could wish for if hunger strikes and the workshop is very light and spacious. The workshop address is on my contact page, but visits by appointment only please – we are not really set up for receiving casual visitors! 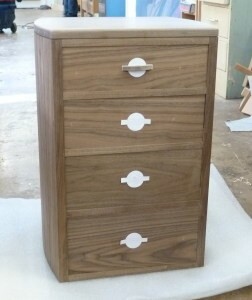 Finally completed the small walnut chest of drawers just prior to the Christmas deadline. 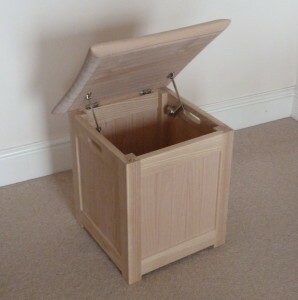 The drawers were a gift and therefore ideally needed to be completed for presenting at Christmas. Pictures of the piece are now included in my portfolio so more detail can be perused there. The drawers were well received and look good in their new surroundings. 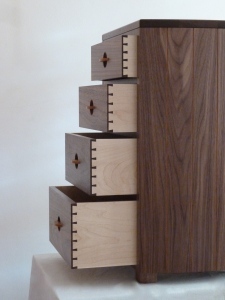 The many dovetails were a challenge to patience, but worth it in the end! After a month away from the workshop, the set of drawers is progressing once again. 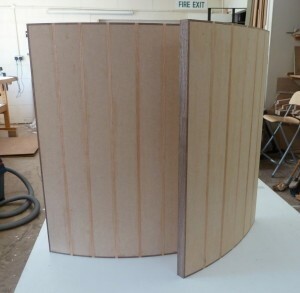 A ‘short’ project with some challenging aspects, such as curved sides, which have added to the overall timescale. 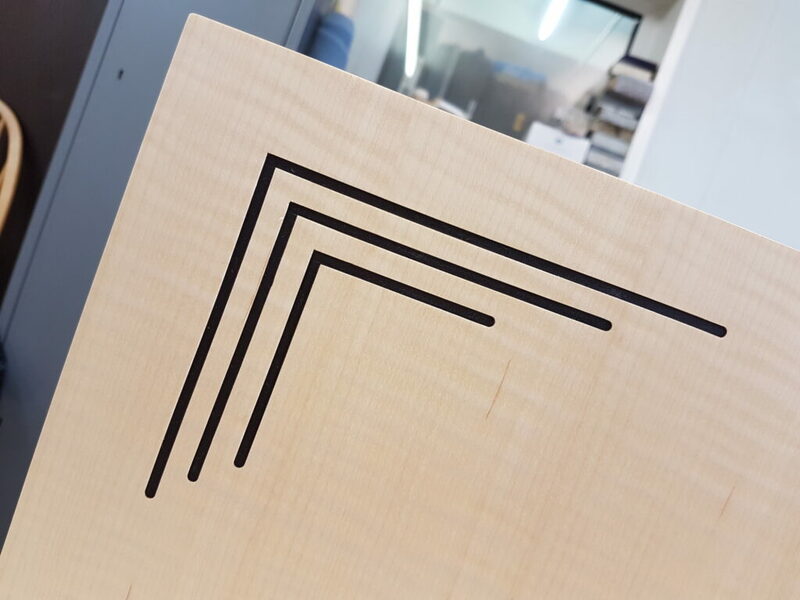 This is a photograph of handle cut-outs applied to the drawer fronts to check on the final position of handles on each front. The scoops and grooves for the handles have now been cut and next week I look forward to dovetailing a set of four drawers! Now that the New Designers Exhibition and the New Forest Show are finished and the Chief’s Chair has had a good outing, I have been able to get on with a new project. 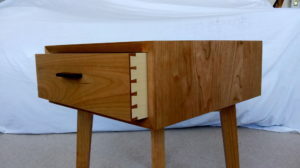 This one is a small set of drawers, featuring curved sides, with grooves cut in. So far I have made a former and laminated the curved sides, also fitting in cherry stringing. 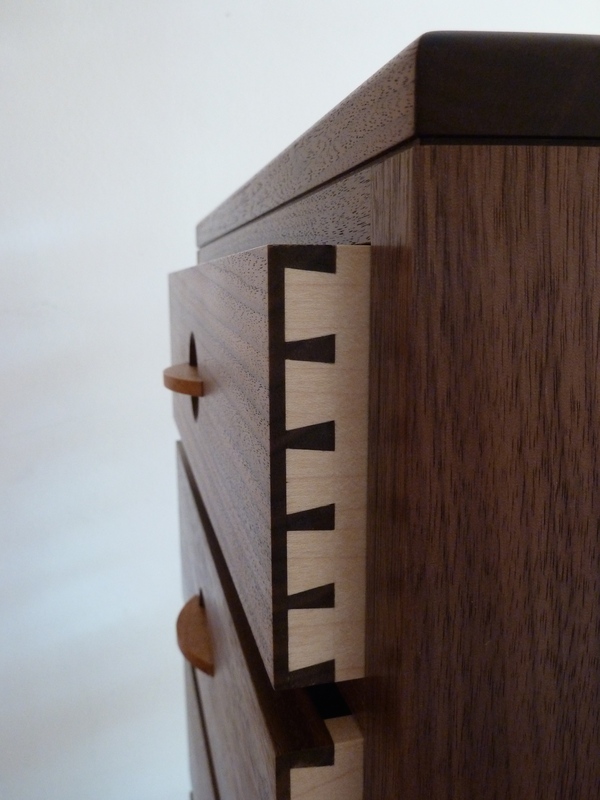 The piece is predominantly of walnut, but there will be contrasting cherry inside the grooves on the side panels and cherry handles on the drawers. This project was a late addition to my plans, as I was unable to quickly obtain the necessary timber for a bureau I have designed and which I now intend to make after the drawers. New Forest Show – Second Place! A very enjoyable and fruitful time at the New Forest Show. 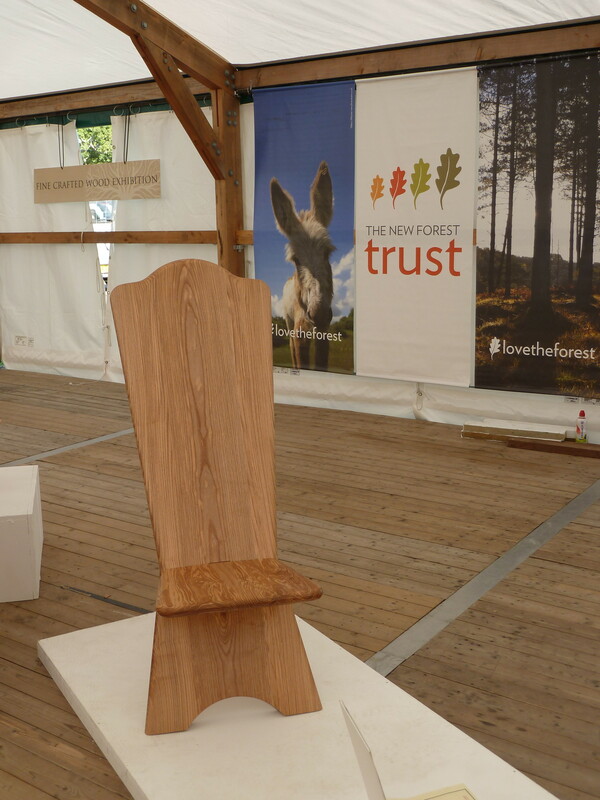 Happily for me, my Chief’s Chair gained me second place in the overall (design and making combined) class in the New Forest Trust competition. The furniture was all very well received at the show and there were hundreds of people that passed through the furniture exhibition over the three days of the show. So, a good place to meet people and to talk to them about my furniture. 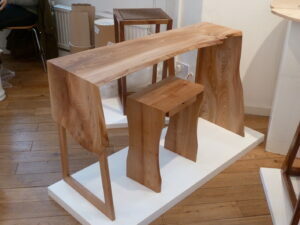 Thanks to the New Forest Trust for running such a worthwhile event for student furniture makers and designers. Off to the New Forest for the next 4 days. My Chief’s Chair is entered into the Fine Crafted Furniture Competition, run by the New Forest Trust. 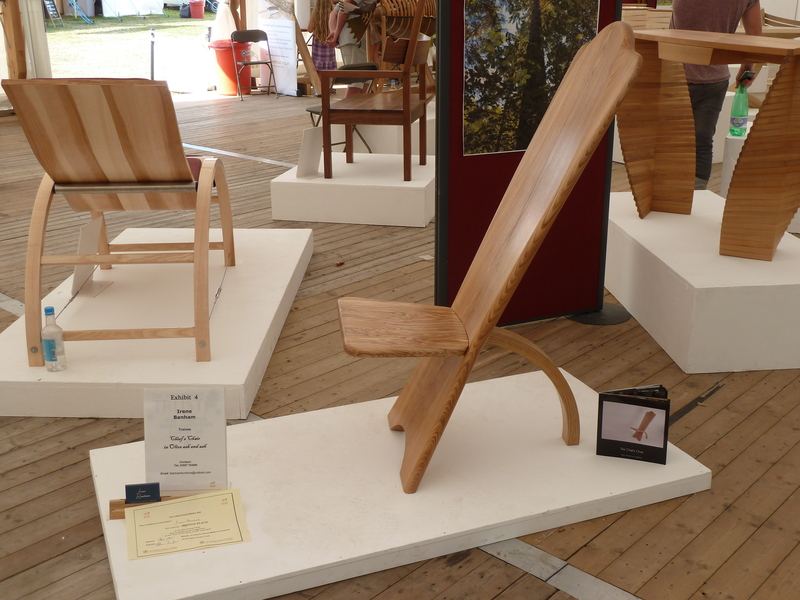 This is a competition for furniture school students and all the furniture entered is exhibited in the New Forest Pavilion at the New Forest and Hampshire County Show. The show runs from 29th to 31st July, so come down and take a look if you’re in the area! 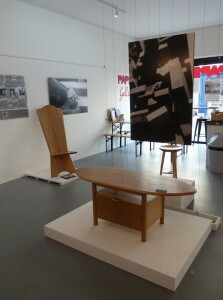 In addition to the student pieces, furniture from established furniture designers/makers will also be on show. A couple of photographs of my pieces on the Williams and Cleal stand at New Designers 2014. A good exhibition with lots of interesting things going on. It was rewarding to have many exhibition visitors say how much they liked and were impressed by the furniture on our stand. The Cantilever Cake Stand generated some interest, although maybe it was more about the cup cakes than the cake stand itself! 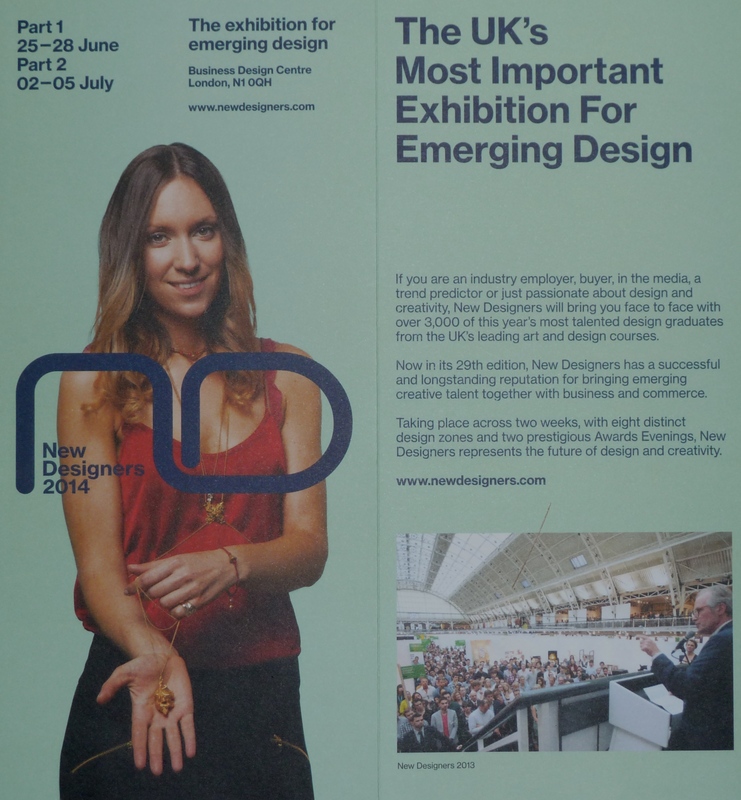 Tommorrow I’m off to London for New Designers 2014 – ‘The exhibition for emerging design’. 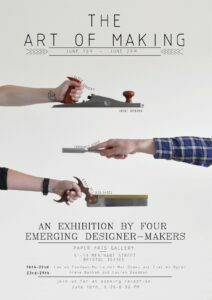 Very exciting, as this will be my first exhibition. There will be around 8 students of Williams and Cleal exhibiting together on a furniture school stand, so plenty of interesting pieces to see. I will be taking my Chief’s Chair and Cantilever Cake Stand as primary exhibits and the List Lover’s Box will also be getting an outing. 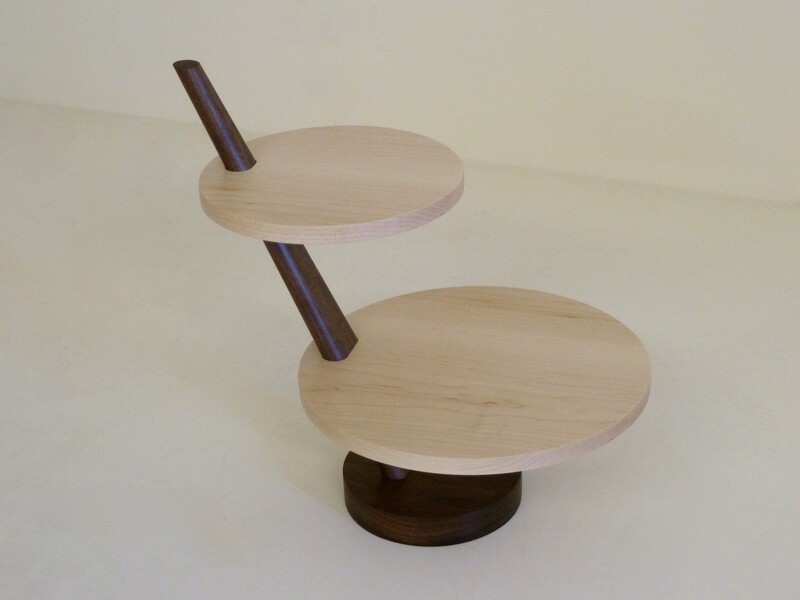 This Cantilever Cake Stand design arose from an exercise to design a small project which could be produced in small batches and sold as a small aside to major bespoke furniture commissions. 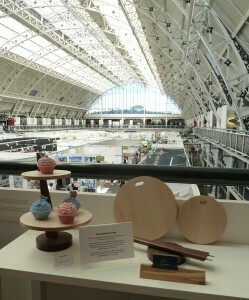 I decided to make just two cake stands, as examples of the design, to take to the New Designers exhibition next week. 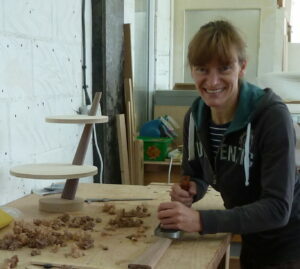 The first two cake stands were completed on Friday and are now oiled and ready for display at the exhibition. The Cantilever Cake Stand will be added to my portfolio, with more pictures soon. In the meantime, I need to make some cakes to add some colour to the exhibition display! 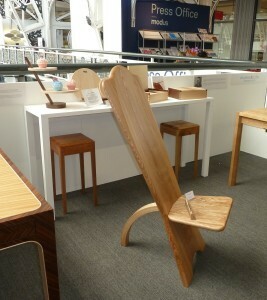 Steam Bending Chair Leg from Irene Banham on Vimeo. This is really an historic item, but I wanted to include this steam bending video on my site as it was such a great day when this worked! The back leg of the Chief’s Chair is made from a 60mm x 40mm section of Ash which has been steam bent into a curve. The section is quite large, so there was a good chance that the steam bending would not work first time. Fortunately for me it did! This video shows the actual bending of the Ash leg, immediately after it has been removed from the steam box, in which it had been left for around 2 hours. Thanks to my fellow students for assisting with the bending, although those pushing the leg around into a curve said that it went around really easily, with hardly any effort.